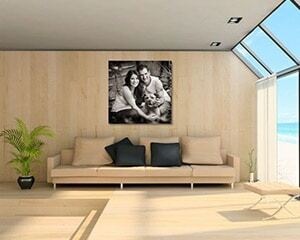 PAWtrait’s offer a wide range of beautiful products, including our very gorgeous Wall Art print options. Collages and collections of images, designer Albums, stylish Portrait boxes, personalised cards, Video clip style DVD’s and very cool smart phone Apps. 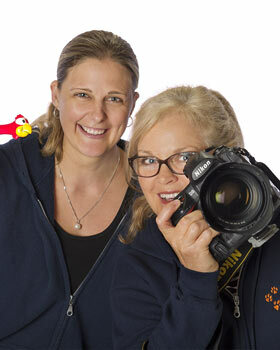 As you can see from the creative and high quality work displayed, we are not your typical photographers. These days everyone takes photographs, but you want something that not only you can’t do, but also others can’t. 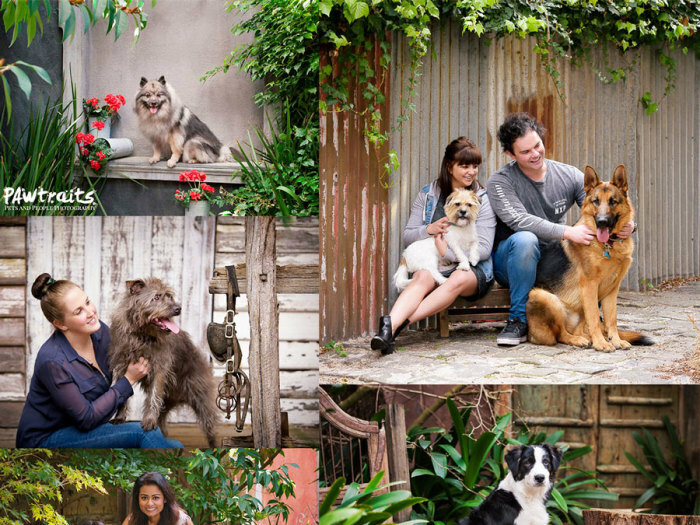 PAWtrait’s work and products are for you. 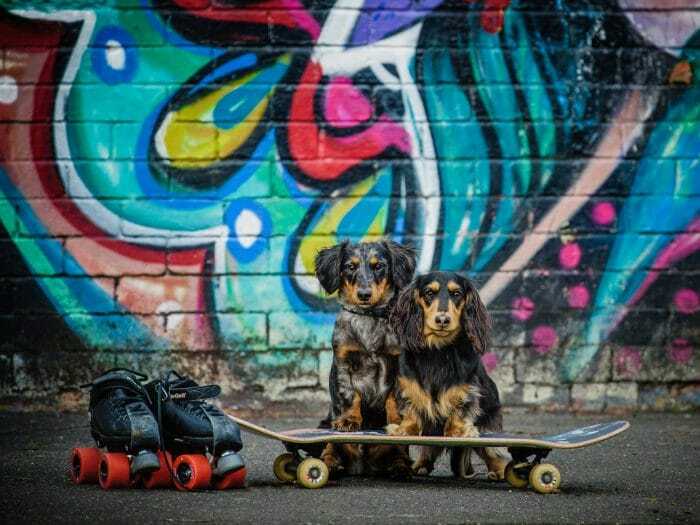 Portraits: PAWtrait’s specialises in stunning wall art, beautifully retouched for you to enjoy on your wall. 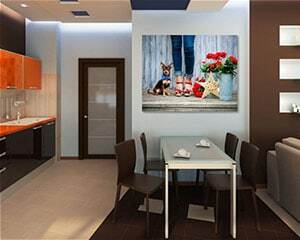 As a guide, ready to hang wall art from $660. Framing: Frames will always be a popular finish. 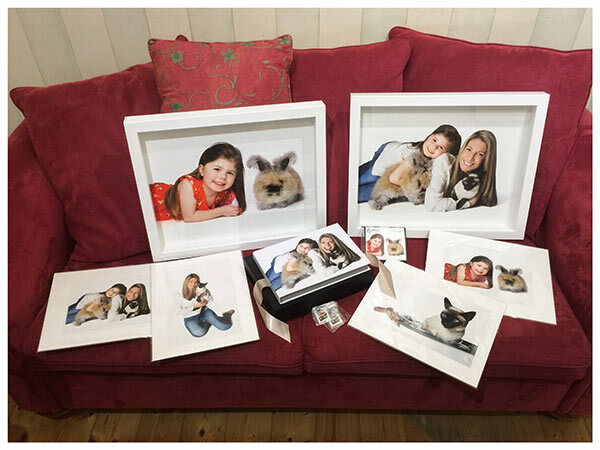 We have an extensive range carefully selected to suit all tastes and budgets and love to assist you in choosing frames to compliment your images and your home beautifully. Your framing is then expertly finished by professional craftsmen we have worked with for over 15 years. Canvas: Modern, lightweight and suiting many styles, Canvas’s are available in a multitude of sizes. Printed with archival fade resistant inks onto premium grade canvas with custom made hardwood frames that won’t warp, finished with a double coat of UV protective, waterproof and anti-fungal lamination ensuring longevity…our Canvas’s come with a 75 year warranty from the manufacturer. 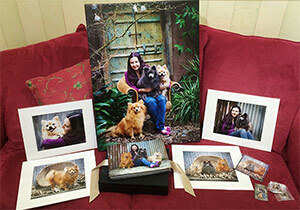 Albums: PAWtrait’s Stylish quality albums, have a personalised photo covers and comes in a beautiful leather box. Our Albums are individually designed by our expert design team of all your favourite image from your session. We also have Mini Albums available, great gift for all those proud Grandparents or even as a extra copy to keep in your hand bag or at the beach house. Digital files: Every Portrait purchased comes with the corresponding digital file! We do have multiple Digital files package options, these start at $890. Prints: Print packages start from $660. Having a great range of products, we have something to suit everyone’s tastes.